Home Health	Is Oil of Oregano the cure for Herpes? No one likes to talk about herpes, the mere mention of it makes you quiver inside and feel uncomfortable. The only thing more taboo in conversation is probably Hiv. I guess to ease the fear and dread of herpes some people like to call them cold sores or fever blisters, but calling it that doesn’t change what it is. Unfortunately about one out of five people in the United States has genital herpes. That’s more than 50 million people, worse about 85% of people with genital herpes don’t know they have it. That’s about 42 million Americans who are unaware they have genital herpes. But if we turn to nature we can find many natural occurring anti-viral substances. Although the key is to find out which natural anti-viral substance can kill the herpes virus. Browsing the ‘net one day I came across this youtube video of this guy who claims to have not only the cure for herpes, but was freely telling how to overcome it. So whats the cure for herpes? His claim is Oil of Oregano can cure herpes, he’s not talking about the oregano we throw on pizza, but a subspecies biblically known as “hyssop” that only grows in the Mediterranean. According to this guy you need to take a heavy metal remover because ,” herpes hides behind heavy metals in the body”. And once the virus is exposed the oil of oregano will kill the virus. His instructions state to take a supplement like cilantro to remove the heavy metals, rub a little oil or oregano at the base of the spine, and put a few drops under your tongue daily and the virus will be gone in a few months. There are also a few articles on Pubmed.gov, stating that carvacrol(oreganos main active compound) possessed significant antiviral activity against the herpes virus. 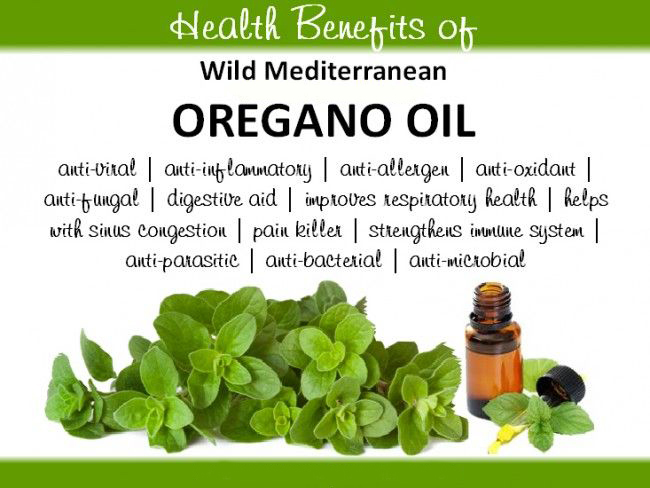 To my knowledge the only oil of oregano one should buy should be organic, wild harvested from the Mediterranean and of the P73 standard like North American Herb. To give credit to this dudes claim I did find on Earthclinic.com(a forum where people talk about cures for diseases) many claims that oil of oregano cured them of herpes. I did some further research and found this blog post which claims that taking a high bio-available magnesium supplement will permanently suppress outbreaks. To verify the claim I discovered a 2008 study published in the “Journal of Pineal Research” which stated that a combination of magnesium, phosphate and fatty acids was effective in reducing the duration of herpes simplex outbreaks. I suggest reading my blog post on magnesium to learn about magnesium and which forms of magnesium are best for you. Miami woman discovers Fountain of Youth! Great & necessary post! I, too, believe nothing is incurable. Keep up the great work. Hopefully, I can try the oil of oregano & cilantro method and post about the results for HSV cold sores. Thanks again!